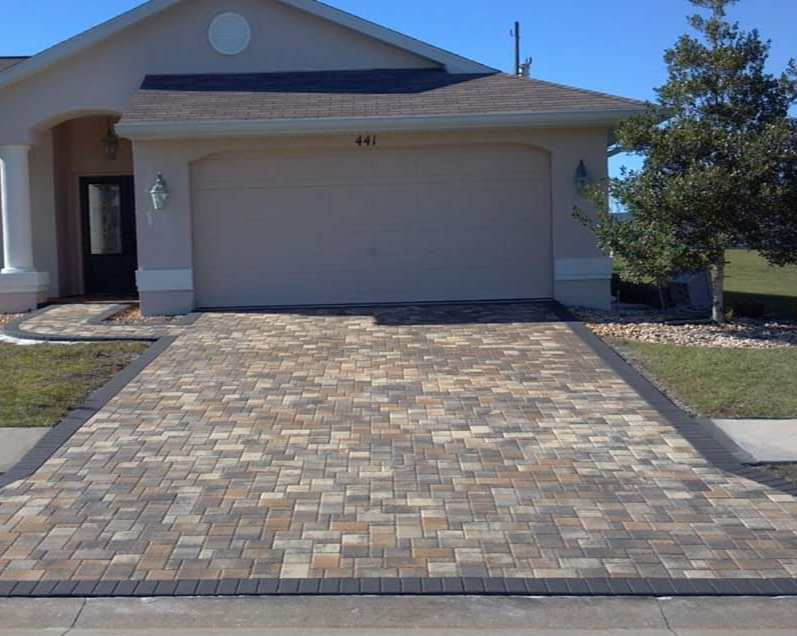 Welcome to Pristine Paver Solutions, Inc.
At Pristine pavers, you will get service and installs that are second to none. From the owner and project designer down to the installers, sealing crews, cleaning crews, and repair techs, we have the best crews that take extreme care in delivering top notch service with ZERO shortcuts. We do not cut corners on prep time, chemicals, supplies, products, or workmanship. our company is licensed and insured for your protection and our team looks forward to helping you with your next paver installation, maintenance, repairs, cleaning, or green roof cleaning! Call us Today to get the best service and value for your home or business.